This innovative approach of teaching film includes a colorful and casual tone that appeals to young media students. 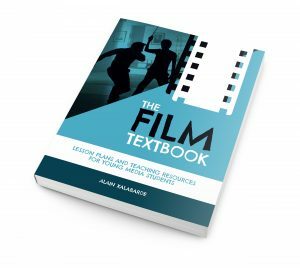 “The Film Textbook” is an indispensable ally for any film teacher out there. ARTICLE: Is Being an “Auteur” Simply Being “Repetitive”? PRESS: Interview with Radio Vitoria about “EUR”. PRESS: Interview with Onda Vasca about “EUR”.